15% off your first month! 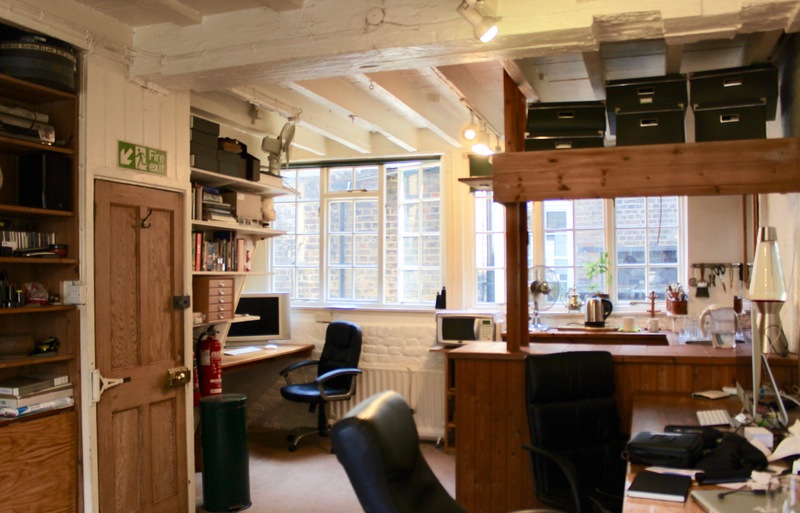 Fixed work desks available at a second floor studio off D'Arblay Street, Soho, London. 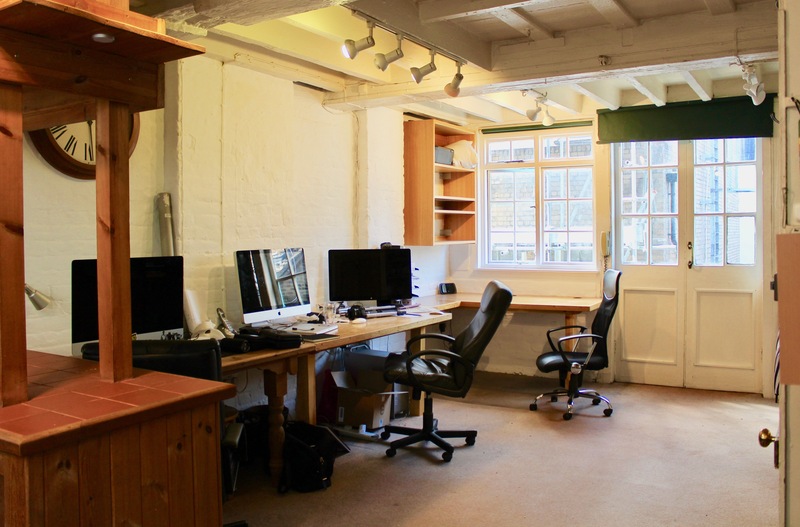 We have an old, original Soho building with many quirks and original features. There are many from the creative industry working in the building but this is not a pre-requisite. All amenities that Soho has to offer and fantastic transport within walking distance! Great for commuters. There's a kitchen/bar with a microwave and fridge on our floor and access to the roof terrace. Victorian building with a lot of history, charm and features. Amenities, shops, pubs, bars and restaurants are within easy reach. Within 10 minutes walking distance to Oxford Circus, Piccadilly and Tottenham Court Road. 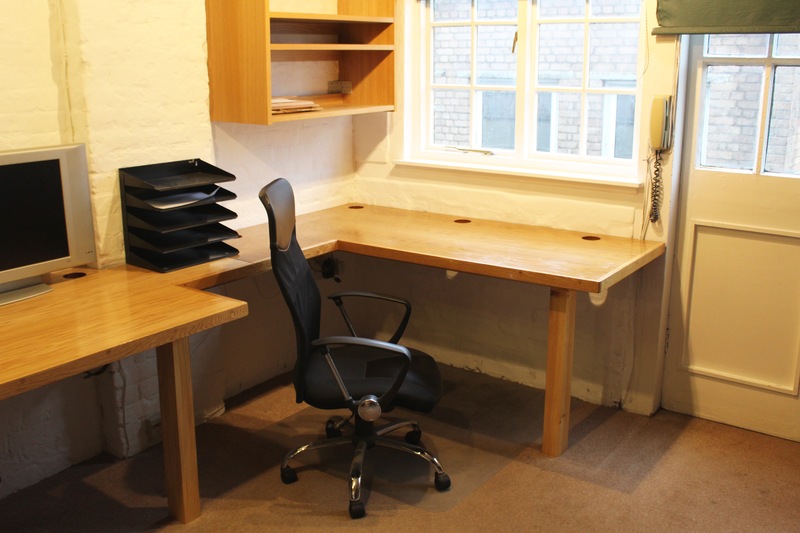 Custom built, large, solid wooden desks. Kitchen with fridge, microwave and bar.